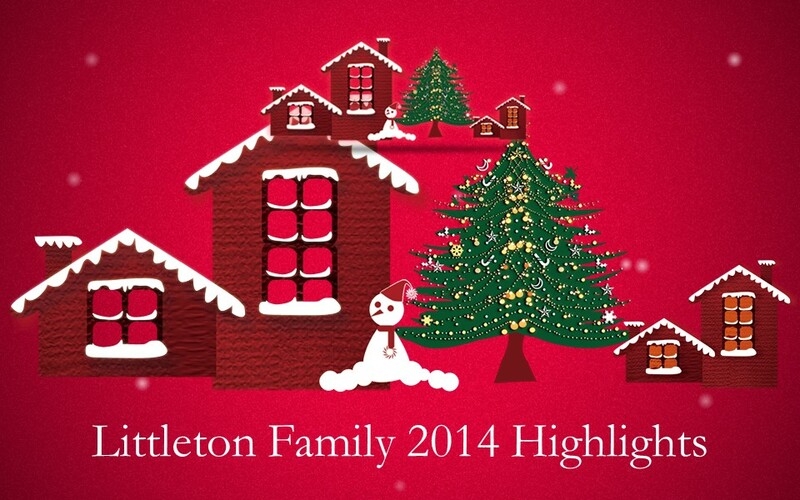 We are thankful that 2014 was another amazing year for our family, and hope you enjoy the highlights below in our video Christmas card. As many of you know, we moved to Tennessee this year. It was a great time exploring Nashville, hanging with family over the summer and cruising Dale Hollow Lake with the Duplers and Petersons. Take special note to see the crazy Kitchen cousins’ pictures. They have such a blast when they all get together. Josh and Erin brought the crew a couple times this year with us making pilgrimages back to Ohio for birthdays and a visit from my ‘Buela Marina from Honduras! This year Gavin started pre-school with Jake and Katie at a new school where they are thriving. We had cheerleading, football and basketball in addition to Kim and Katie spa days. Civil War battlefields, lakes, strawberry picking, some awesome holiday festivities, exploration of Nashville parks, museums, restaurants and zoo. There was plenty more we couldn’t fit in this slideshow, but hopefully you enjoy this 4 minute snippet of our 2014. What a great Christmas video card! Loved seeing everyone.